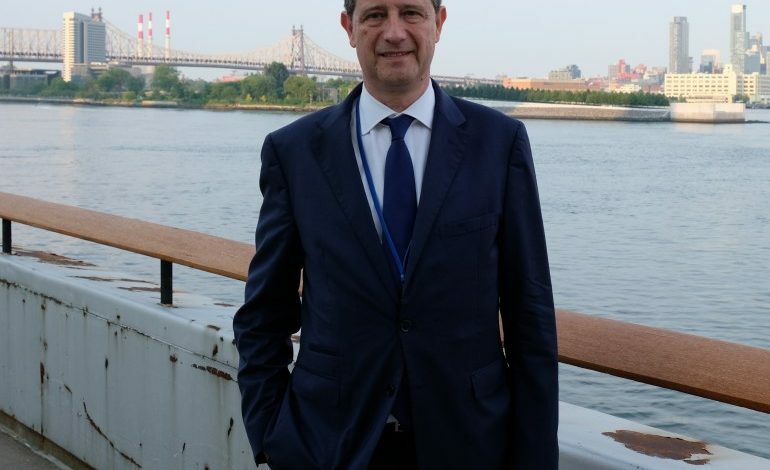 George Tziallas was in New York participating in the Greek Delegation at the High Level Political Forum for Sustainable Development at the United Nations. In his interview, Mr. Tzialas referred to the government’s efforts to extend the tourist season and to achieve “365 days of tourism”, through the promotion of new tourist destinations beyond the popular ones, but also through the development of new tourist products within the framework of the ‘Tourism of special interest’. 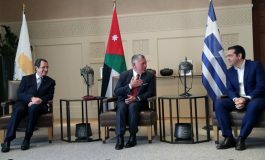 He stressed that this year, the number of visitors to Greece is expected to exceed 32 million, while for America the forecast is for well over one million visitors. 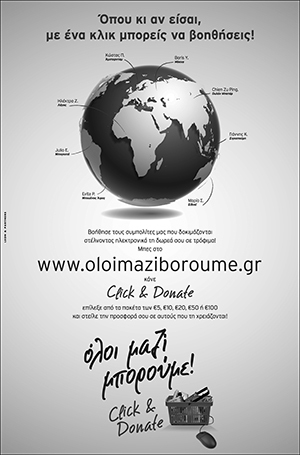 The 9th annual campaign of the Greek News run from May 21 to July 23. 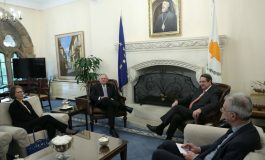 The aim of the campaign that initially launched in May 2010, just after Marfin’s tragic events, with a goal to improve the damaged image of Greece in the United States, is to encourage Greek-Americans and Philhellenes to visit Greece in the summer. Given that two years ago, the campaign has set the goal to surpass 1,000,000 visitors from the United States, we repeated it for 2018. 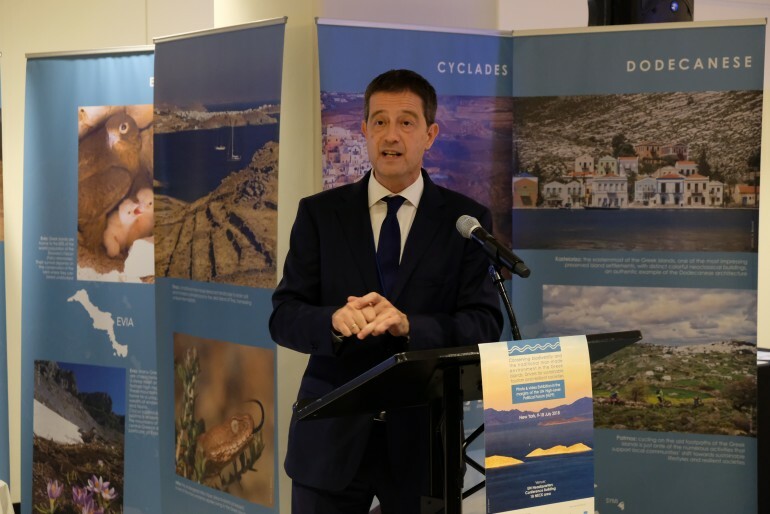 “We can surpass the 1,000,000 visitors from America in 2018”, was the moto of the 2018 “Go to Greece Campaign of the “Greek News” and from what SG Tziallas said, it will be surpassed. 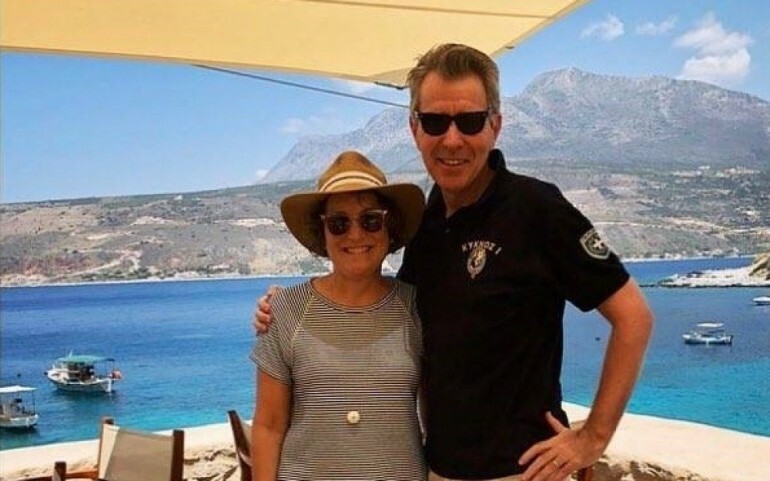 Tourist arrivals in Greece rose 20.4 percent in the first five months of the year, surpassing 4.5 million arrivals, Tourism Minister Elena Kountoura said on Friday in an interview with radio station “Sto Kokkino”. She also said that the profits of hotels increased by more than 10 percent. “Tourism is a force in every national economy, creating jobs and leading to development in other sectors as well, such as trade, restaurants and transport,” Kountoura noted. Kountoura also referred to the increase in arrivals and income in less popular destinations. 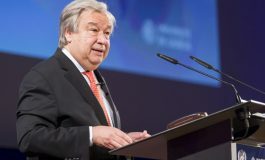 As she said, there was an increase of 150 percent in Western Greece, 58 percent in Epirus, 91 percent in east Macedonia-Thrace and 47 percent in Thessaly. “Over the past three years, we have managed to support destinations that did not previously have a tourist-destination profile,” she concluded. 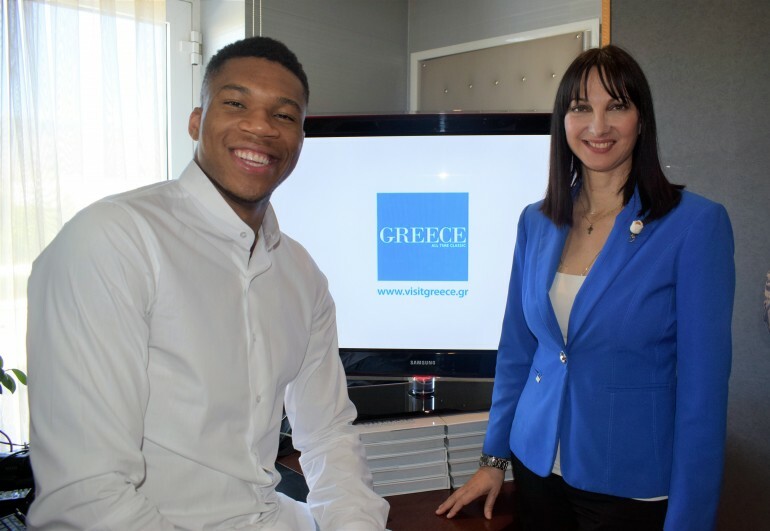 Commenting on the latest tension in Greek-Russian relations and how it will affect arrivals of Russian tourists, she said that geopolitical turbulence does not help tourism. “We seek stability and good bilateral relations,” she noted. Passenger traffic grew 10.5 pct in the first half of 2018 compared with the same period in 2017, totaling 24.5 million passengers, the Civil Aviation Authority said on Friday. The Authority said that air traffic grew strongly in the January-June period, with international arrivals rising significantly. The number of passengers totaled 24,458,175 in the first half, up 10.5 pct from 2017. The number of flights in Greek airports totaled 211,591 (of which 88,948 domestic and 122,643 international), up 7.8 pt compared with the same period in 2017 (196,241 flights). In June, passenger traffic totaled 8.2 million, up 10.7 pct from June 2017 (international traffic was up 10.8 pct). The airports of Athens, Heraklion, Rhodes, Thessaloniki and Corfu recorded the biggest passenger traffic in June. In the January-June period, the biggest passenger traffic was recorded in the airports of Sitia (up 84.5 pct), Milos (76.4 pct), Kavala (65.9 pct).